The month of February is a special time for everyone in love. Whether its romance, friendship or family affection, everyone has the right to celebrate love and express it to the people that matter. As we approach Valentine’s Day, you must be wondering how to decorate your home and have the best experience. Even though colors like red, pink, and in some situation white are the center of the day, there is more to the date. This year, you need a unique approach towards February 14. Why don’t you make the decorations yourself? When you inject your personal touch into a craft, the day becomes meaningful not only to you but also to your loved ones. 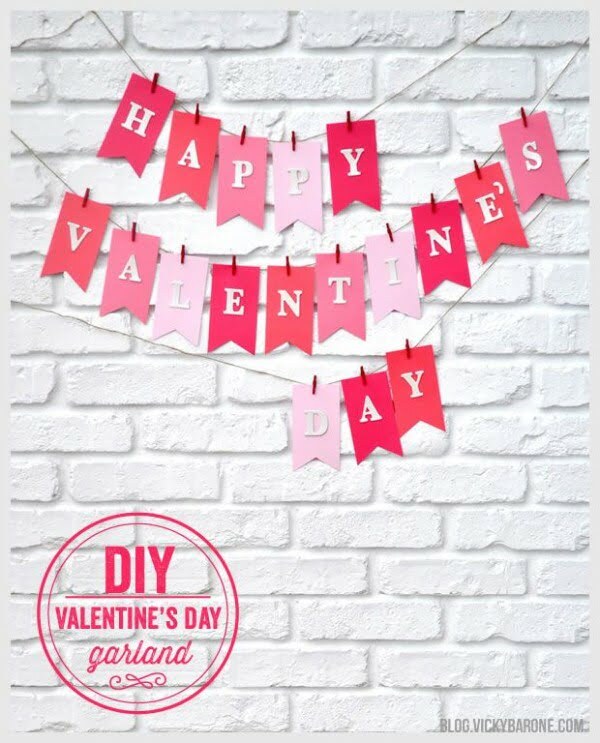 Here are top 20 DIY Valentine’s Day decorations that you can make. 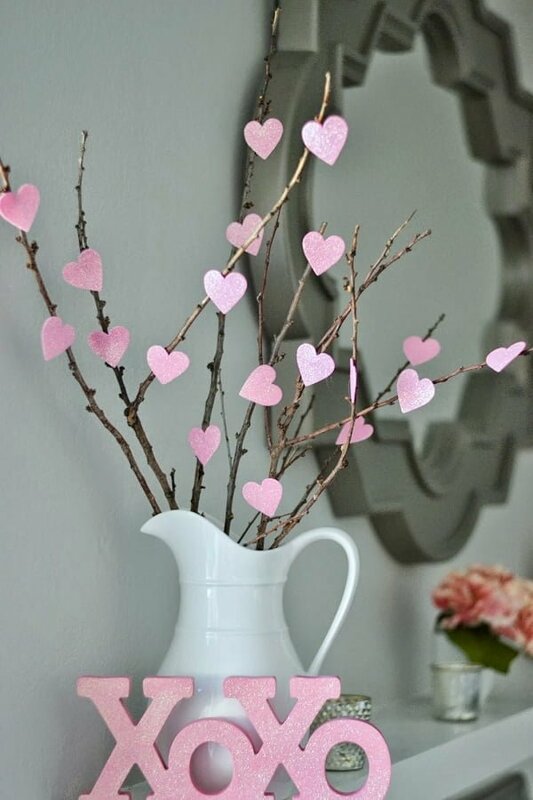 The heart tree is among the prettiest and most-creative DIY Valentine’s Day decorations that you can make. All you need are thin branches, hot glue, paper pieces, and paint. You should cut the paper pieces into heart shapes, paint them, and have them glued to the thin branches. 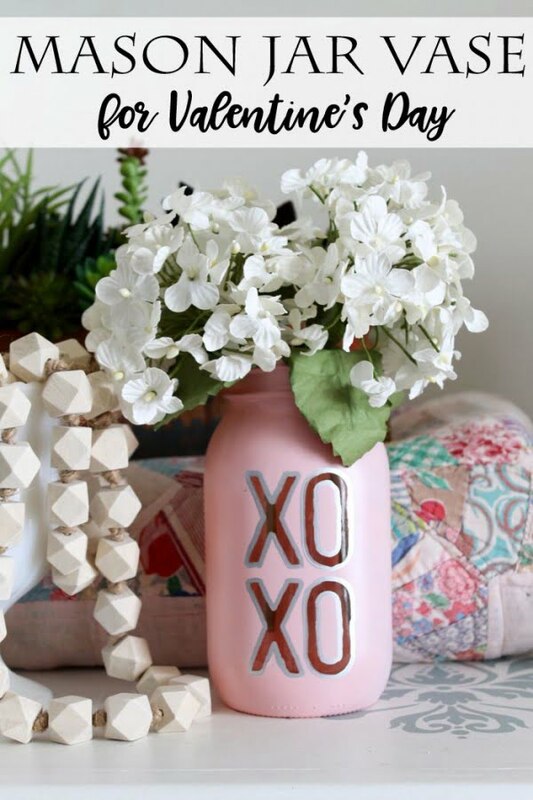 If you are looking to display heart signs on Valentine’s Day, you can make the patterns on a Mason jar. To make the craft, you’ll need mason jars, cotton balls, alcohol, white paint, vinyl, tape, and acrylic sealer. There is so much that you can do with a pair of scissors, scrapbook papers, clothes’ pins, twine, and chipboards. You can paint a love message on the paper cuttings and have the pieces pinned on the chipboard. 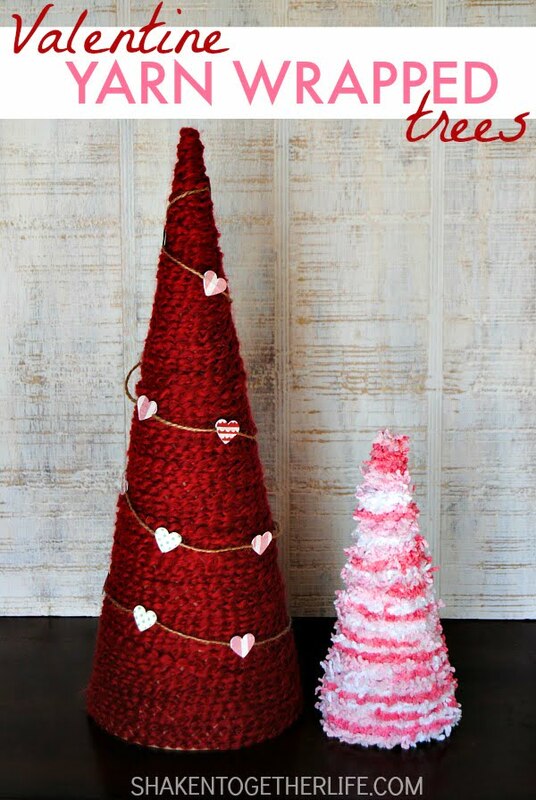 You could wrap yarn around a conical object and create a spectacular decoration this Valentine’s Day. The supplies include pink yarn, large paper fold, cone, glue, and glue stick. The homemade-decor is a great idea as the display is very magnificent. 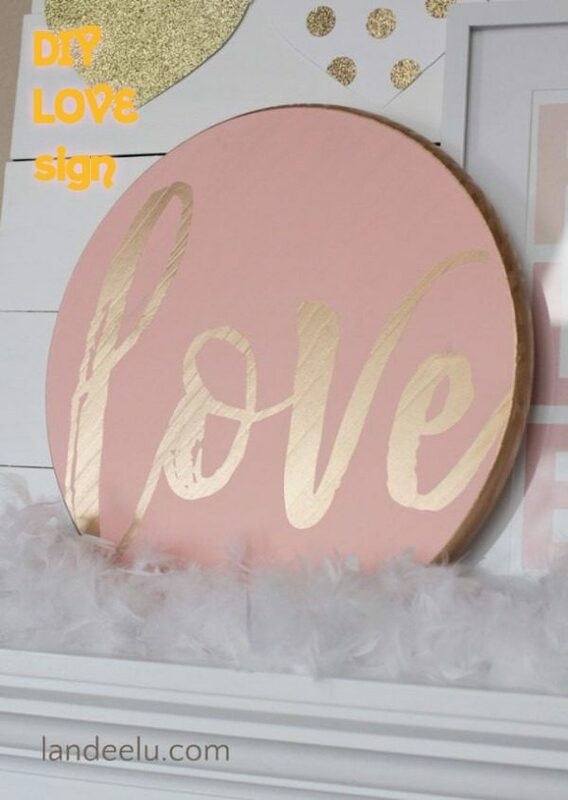 The canvas heart pieces are cute designs to make this Valentine’s Day. The project employs simple and available items that you assemble to assume heart patterns. The options include glitters and yarn. You will need to fix any of the heart pieces on canvas. 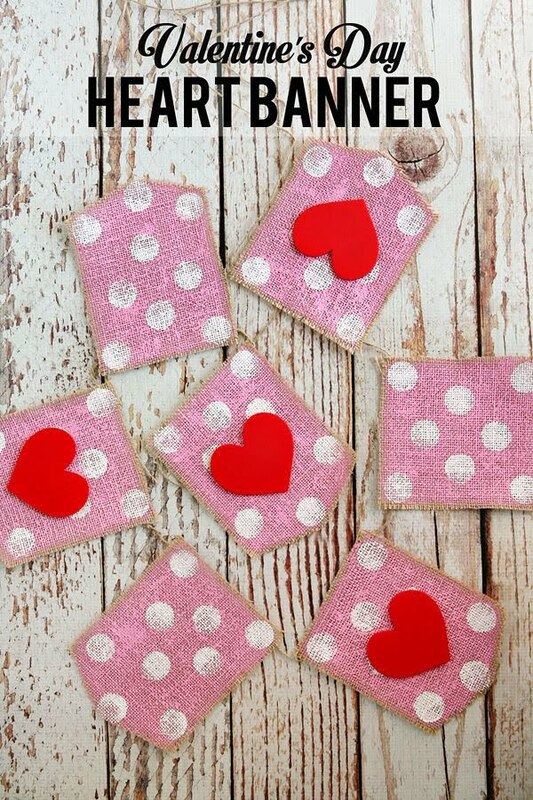 Creativity comes into play on Valentine’s Day, and there is no better way to show it than to create the heart banners. You can choose between red, blue, and white theme for the crafts. You will need a burlap banner kit, paint, wood hearts, hot glue, foam, and paint brushes. 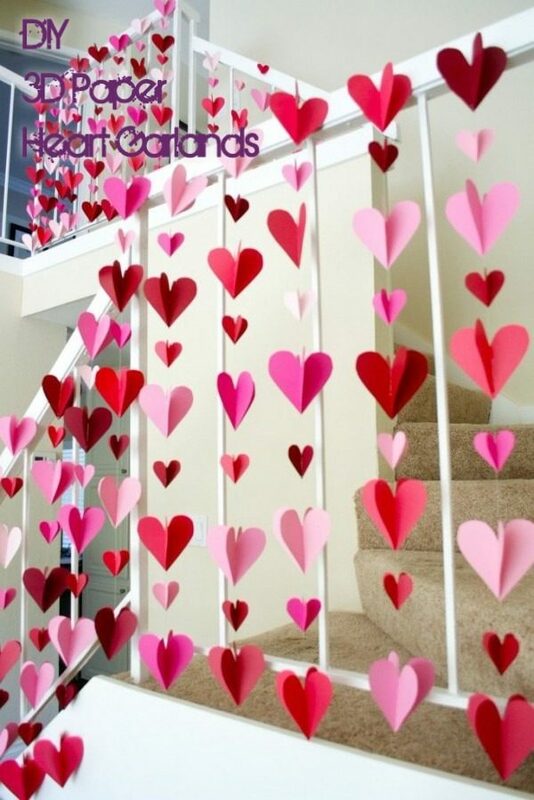 If you are mindful of beauty and style, the 3-D heart garlands are great designs to make this Valentine’s Day. The elegant designs are a great addition to your decor. You are expected to string the paper garlands to create a beautiful set. The materials that you need include cardstock, fishing line, scissors, silhouette cameo, and hot glue. To make simple doily banners, you don’t need a lot. All you require are mini heart doilies and bakers twine (gray and white). The crafting of these pieces is simple, and you can make them as big and as many as you want. You are expected to string the doilies using the baker’s twine. Creating a yarn heart gives you the fulfillment of making something that you relate to. The small pieces are best placed on the door. You can involve your kids in the crafting of these designs. 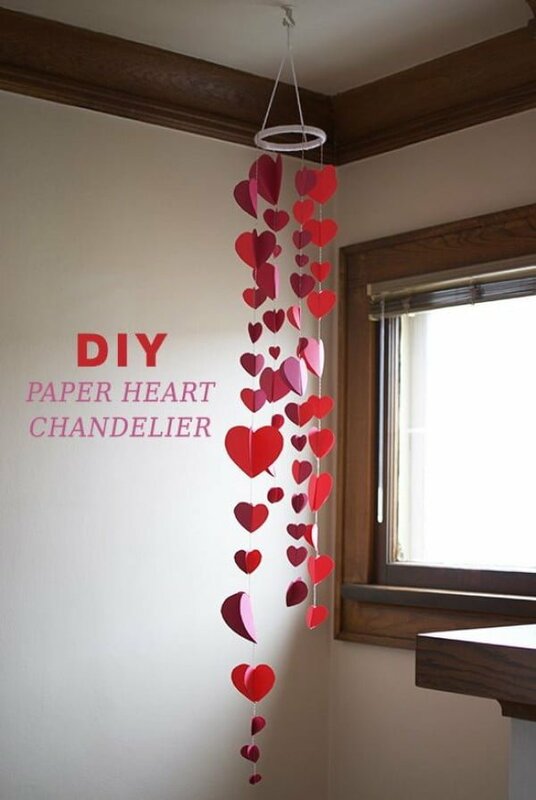 All you need is yarn, tape, and heart-shaped cardboards. 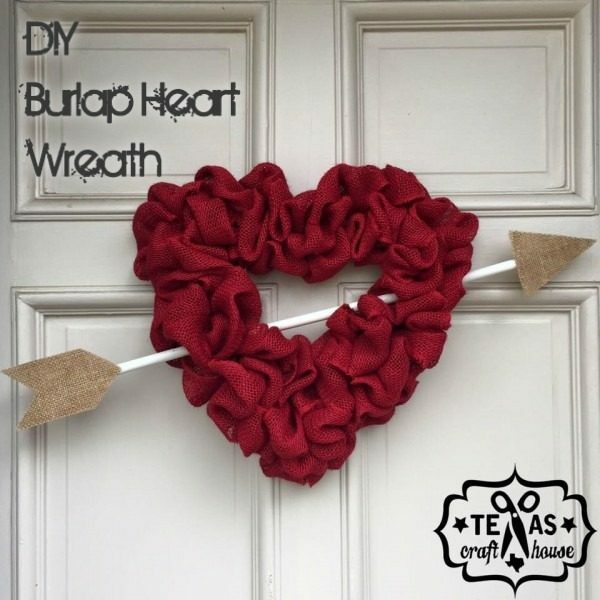 The burlap heart wreath is specifically designed to be fixed to the door. The craft is an attractive welcome piece to make this Valentine’s Day. 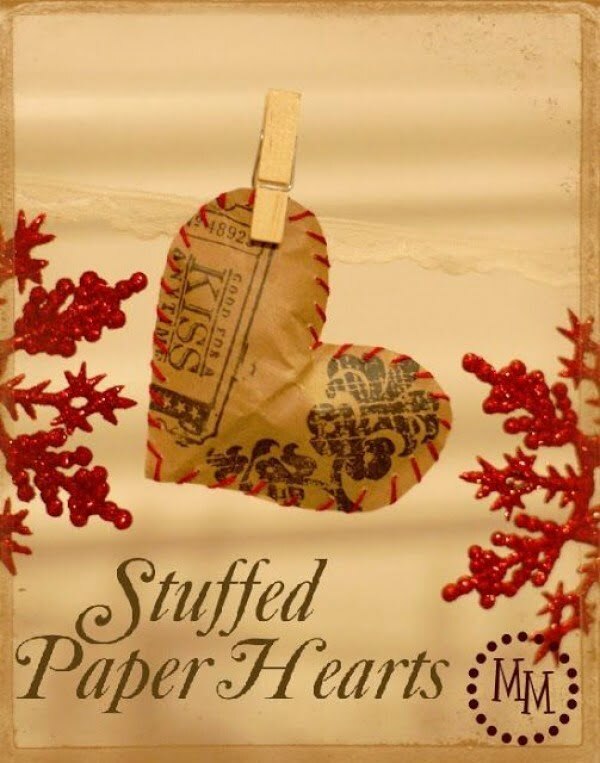 The supplies that you need include heart-shaped wreath, hot glue, burlap, twine, and dowel rod. The arrow on the wreath is meant to emphasize the love message. 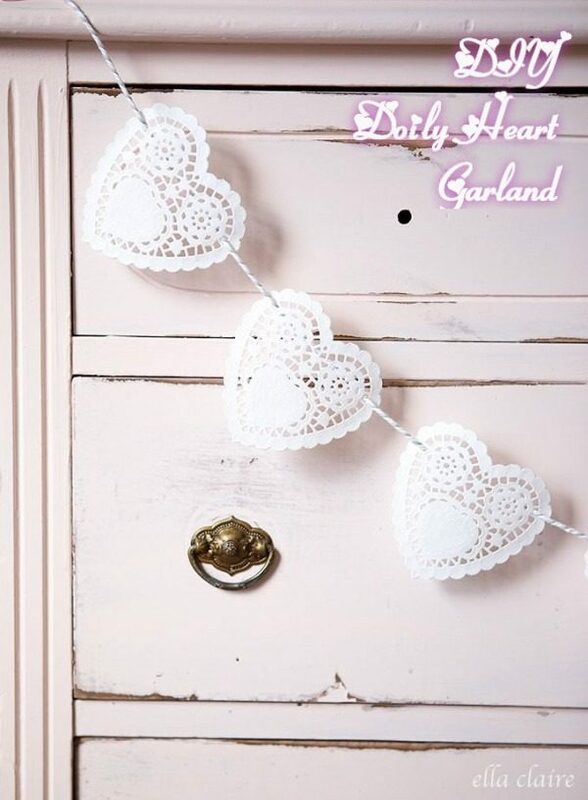 When it comes to having unique crafts for Valentine’s Day, nothing beats the heart garland designs. Shaping the paper into heart patterns and stringing them is a pretty project. To make the decorations, you’ll need white yarn, embroidery hoop, baker’s twine, scissors, glue, and heart templates. Making these crafts is easy and cheap as you don’t need a lot of supplies. All you need are white feathers, sticks, and pieces of paper (arrow-shaped). 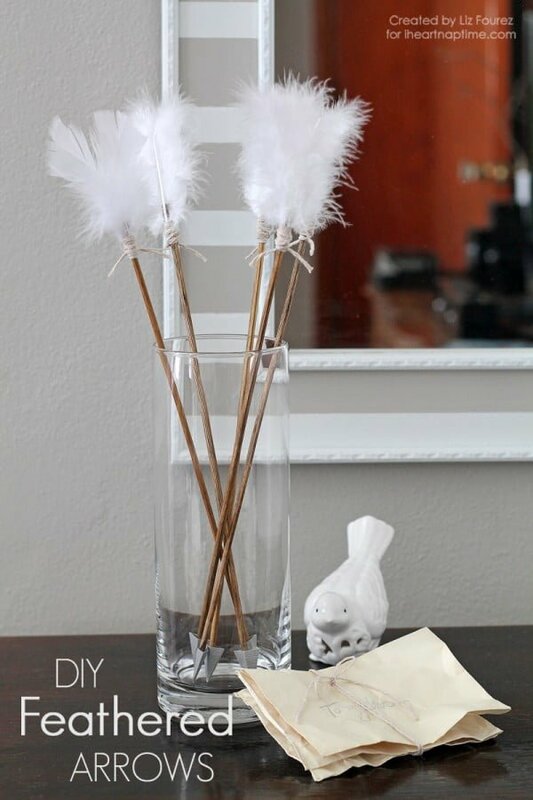 You should fix the feathers on one end of the sticks and the papers on the other. Making Valentine’s Day signs is as easy as making shapes. All you need are wood pieces, paint, and an idea of what to make. You can cut the wood pieces into different shapes such as round and heart shape and paint your love message on them. You can be as creative as you want when painting the signs. Your dining island will appear great if you add a Valentine-tailored DIY runner to it. The runner adds brightness to your table and displays a Valentine message for all to see. You need leftover burlap, the size of your kitchen island. Then, you are required to make heart cuttings and color them before fixing them on the table runner. If you are looking for the simplest craft to make this valentine, the heart-shaped moss wreath is a great choice. You’ll need heart-shaped foams, glue, and three bags of green moss. You are required to fix the moss around the wreath foam and paint the craft with the paint that you want. Whether you want to beautify your home for the day or just to entertain your kids, the wine cork designs are an ideal option. You can buy the pieces in bulk and make heart crafts out of them. You have the freedom to make different sizes of the crafts and paint them red, pink or any other color. Do you have old puzzles that lack pieces? You can actually use the remaining pieces to make a spectacular big heart craft this Valentine’s Day. 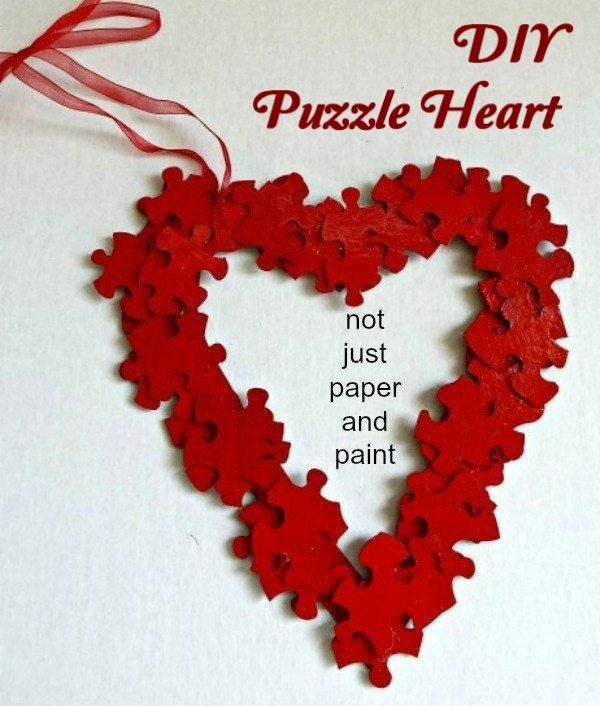 After sticking your puzzle pieces on a cardboard, you can paint them red to display a love. There is so much that you can make from paper bags. If you manage to fold the bottom of the sac-size polythene bags and cut the flaps, you can actually create pretty heart crafts. All you require are paper bags, a pair of scissors, a pen, and paint. 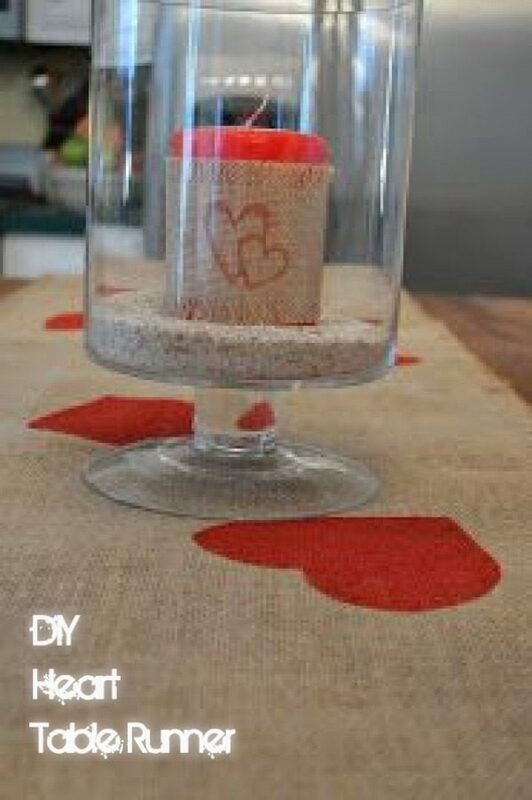 You can design your own Valentine’s Day jar from simple items. You’ll need a Mason jar, stencil masks, spray paint, pen, and craft knife. You are expected to apply the spray paint and stencil masks to the jar. This vase can be used to hold flowers on Valentine’s Day. 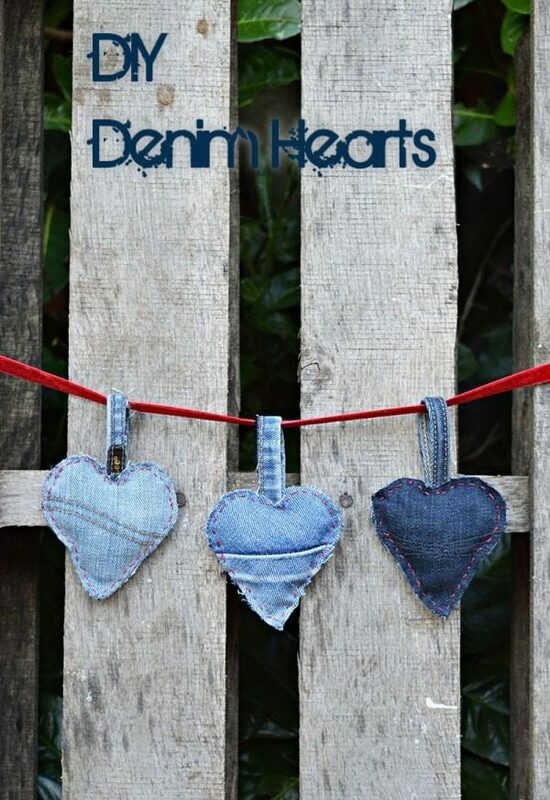 To showcase your love, you can make denim heart designs from your old jeans. There are two designs that you can make. 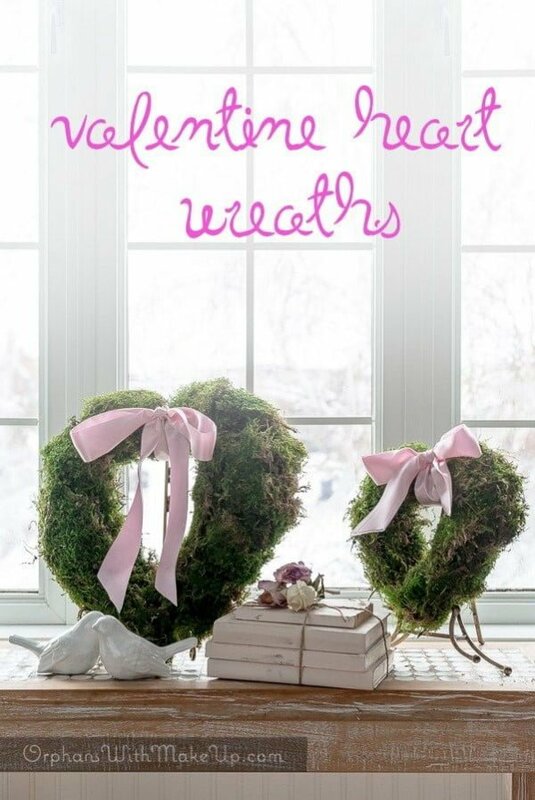 One, you can make a cute heart wreath, sizeable to hang on the main door. Two, you can design small denim hearts to use as key rings. All you need are strips of old jeans, old wire, and white glue.